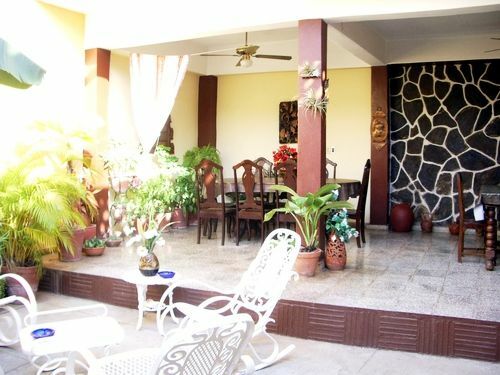 Nice and confortable colonial house in the heart of Trinidad. 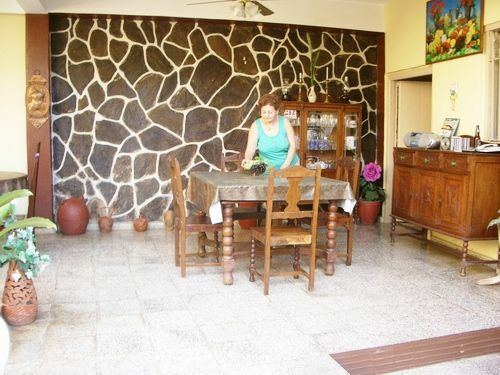 The owner, Nilda is very good at cook, she offert breakfast (3 to 5cuc) and dinner (7 to 10cuc). 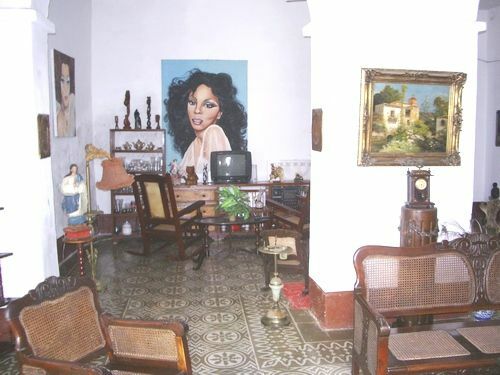 They restored the house a few years ago, when the tourist started to come to Cuba. There is a very nice yard in the middle of the house, full of plants, there are some rocking chairs and tables, pretty good for relaxing after a long walking day. Tourist can also go to the roof of the house to get a bath sun. Livingroom is very well decorated. The family of Nilda and Louis is very nice, their doughter is a doctor and she lives pretty close to them. 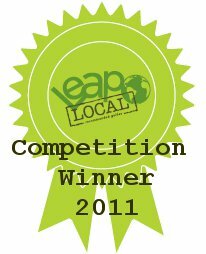 (English) The historical center is located four blocks away from the Nilda? ?s house, there is an infotur in the corner of the Nilda? 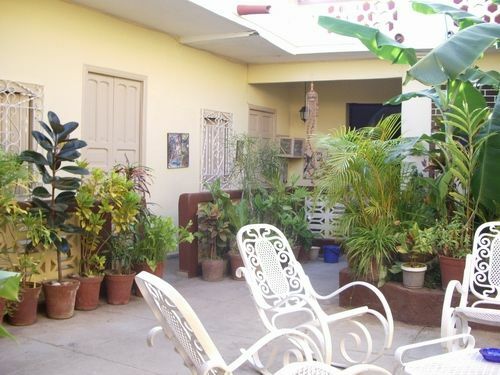 ?s house, the beach is located 10 minutes away by taxi. Topes de Collantes, Salto del Kaburni.